In this post, trusted local gutter company Advantage Seamless Gutters shares some guidelines provided by the National Roofing Contractors Association (NRCA) so homeowners can prepare their roofs for spring following the harsh winter. It all starts with making sure that there are no debris that will be blocking the roof from effectively draining the melted ice, snow and spring rains. Observe this in the following key areas: drains, rooftops, downpipes and rain gutters. Local gutter installers will also suggest you keep an eye out for ice dams. These are basically build-ups of frozen water at your roof’s edge, which restrict water from the backside from flowing freely. This can be prevented by providing appropriate insulation and vents on your roofing. If you really need to manually remove ice dams, experts like Advantage Seamless Gutters will tell you to start with the snow. Do this only while standing on the ground, with a high quality roof rake. Never settle for otherwise roof damaging instruments like ice picks. Always take necessary precautions when using ladders to examine the state of your roof after a heavy winter season. There must be zero damage to the ladder’s rungs, and rails must be sound also. Make sure that the ground is level and not damp. To avoid the tendency of overreaching, your ladder of choice must be capable of extending 3 feet above the gutter, as per the NRCA. 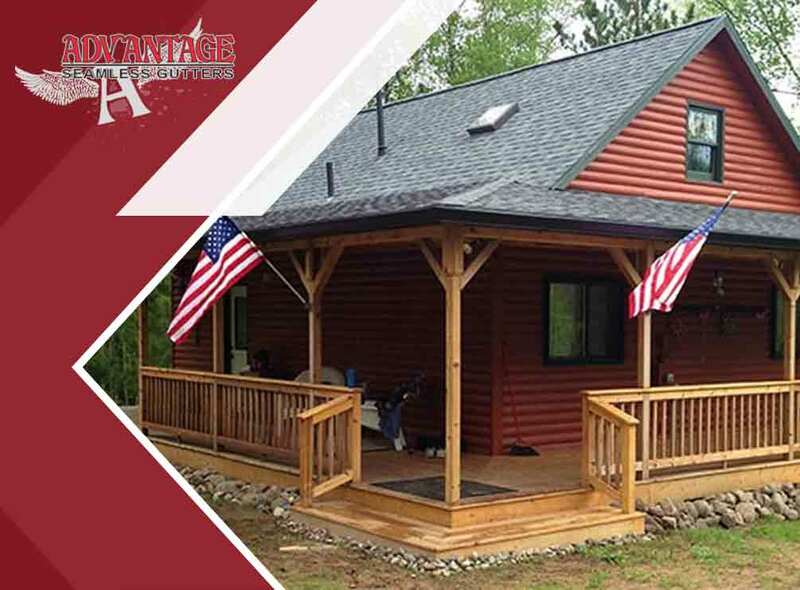 At Advantage Seamless Gutters, we take pride in installing protected gutters that can withstand heavy winters. As experts in statewide gutter installation and cleaning, we offer a wide array of our quality services and features like Valor Gutter Guards, 5in K-style, 6in K-style, and half-round seamless gutters. Call us today at 218-270-5454 for a free estimation. We serve clients in Baxter and Brainerd, MN.